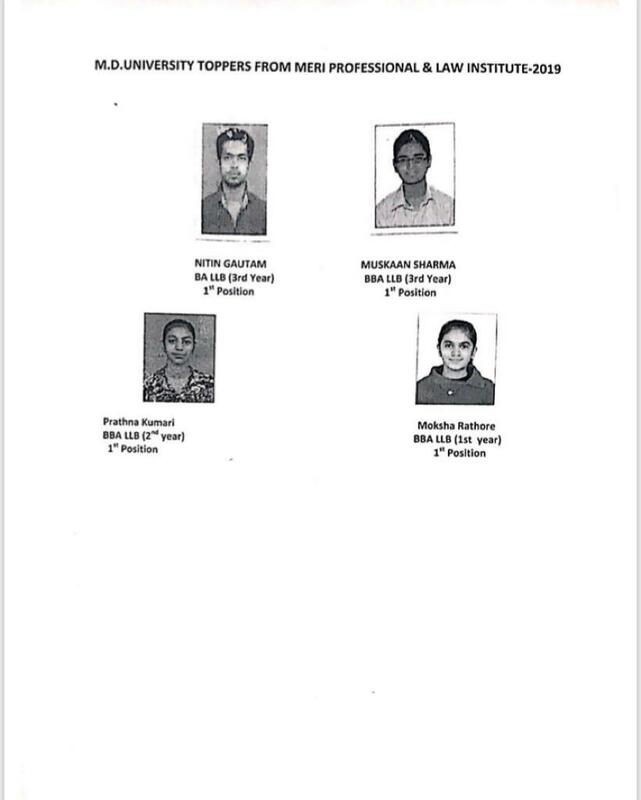 MERI Professional & Law Institute > Uncategorized > University Toppers 2019 Heartiest Congratulations ! 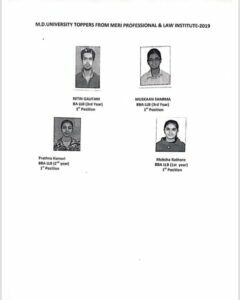 University Toppers 2019 Heartiest Congratulations ! I feel very happy to inform you all that students of our Institution have topped the University again.I would also like to congratulate all the faculty members without whom this would not have been possible. I wish all the very best to all students and wish them success in all their future endeavours.